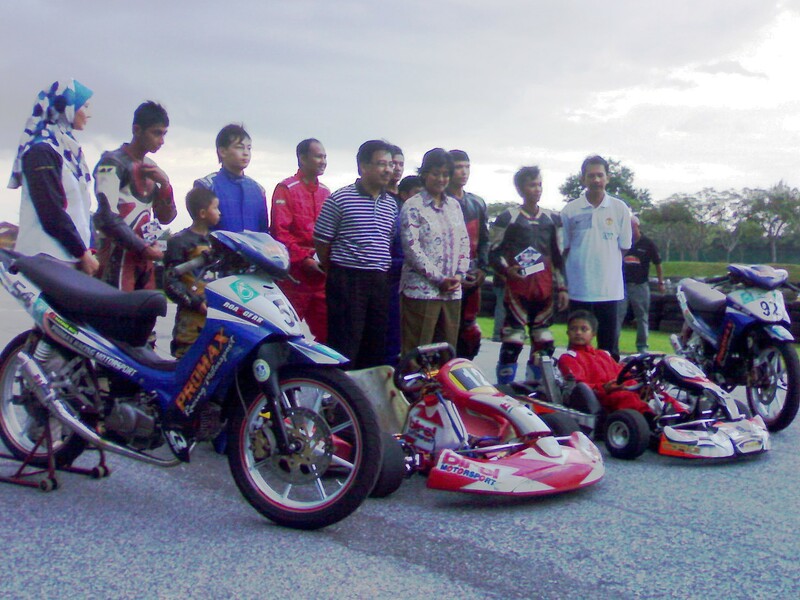 The Perlis Motorsports Club, as our commitment to give the motor sports enthusiast in the northern region the chances to get involve in a proper motor sports event. 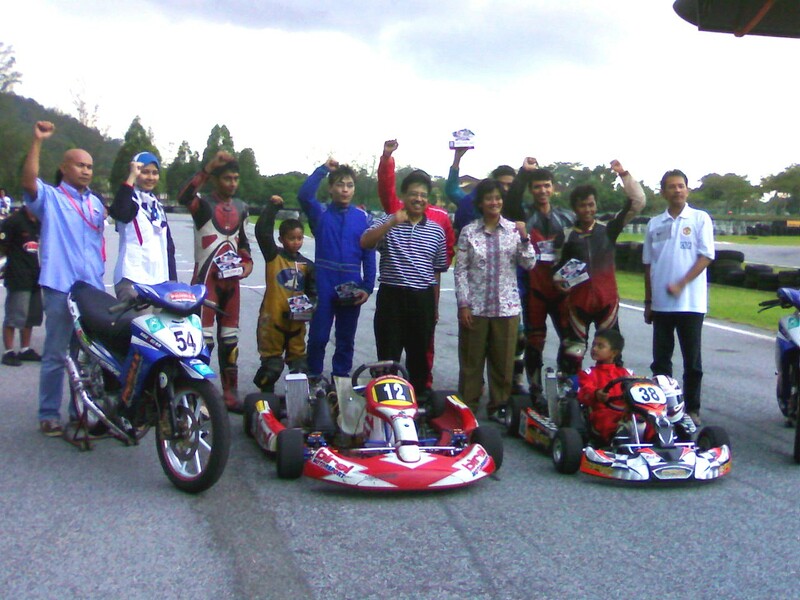 Our objective is trying to bring as much youngsters into a motor sports and educated them in a proper way of racing and self development. As for this we have started an event call "KEDAH CHALLENGE" which only for club members and who wanted to join this event must apply to the Perlis Motorsports Club to be a registered member. 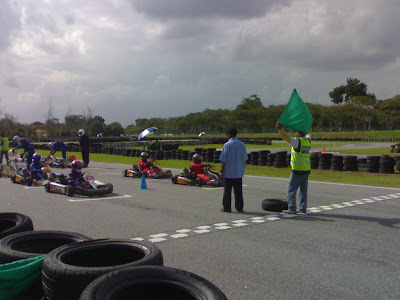 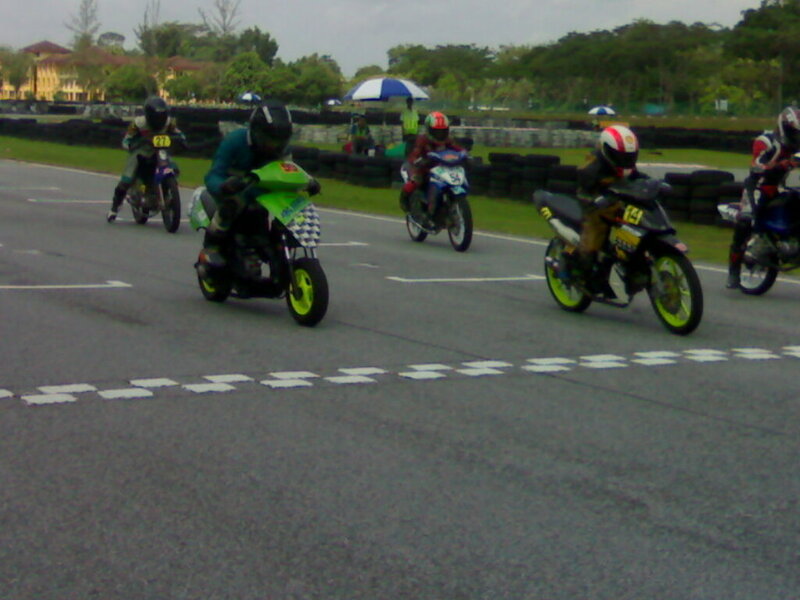 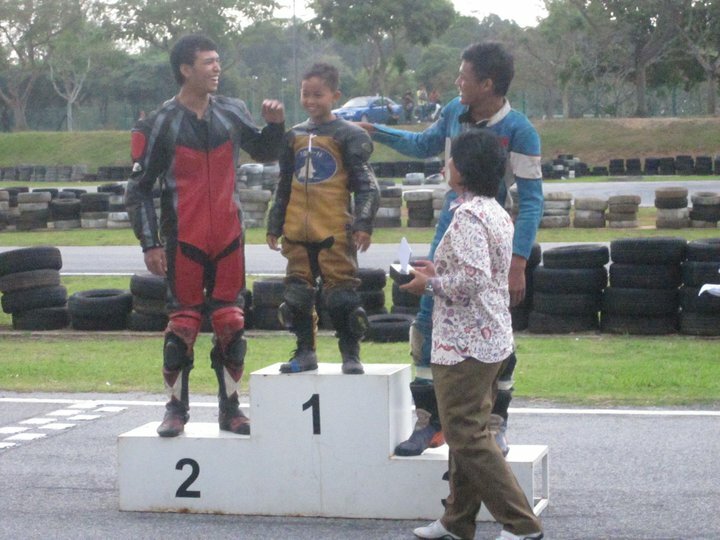 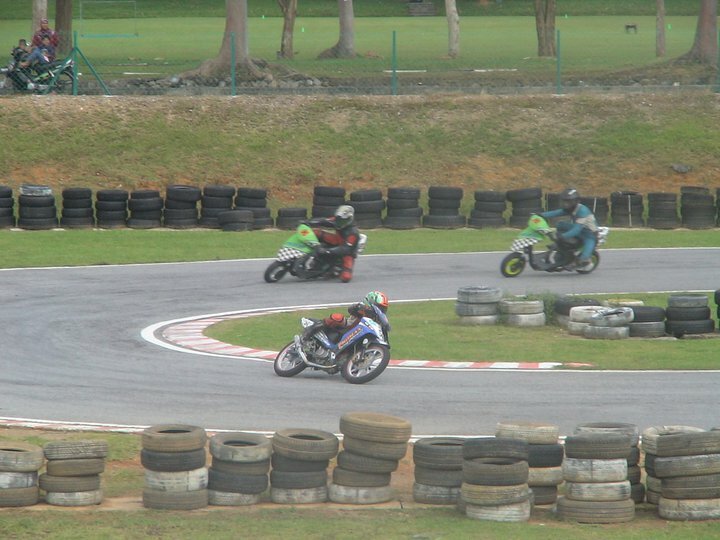 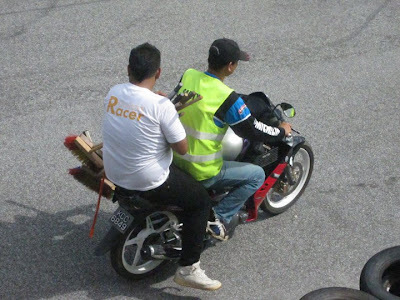 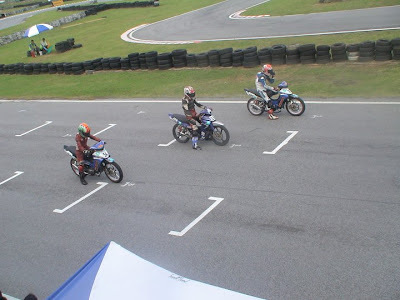 The Kedah Challenge 2010 Rd 1 was held at the International Karting Circuit University Utara Malaysia. 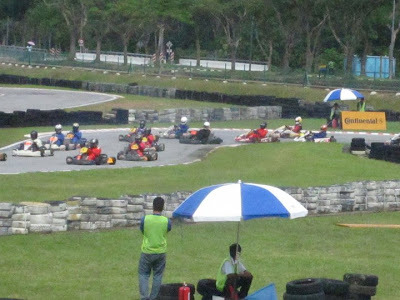 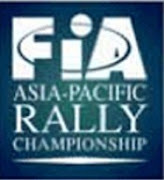 This event being patronage by the Yayasan Sultaniah Bahiyah and promoted by the Promax Racing Motorsports and organized by Perlis Motorsports Club. 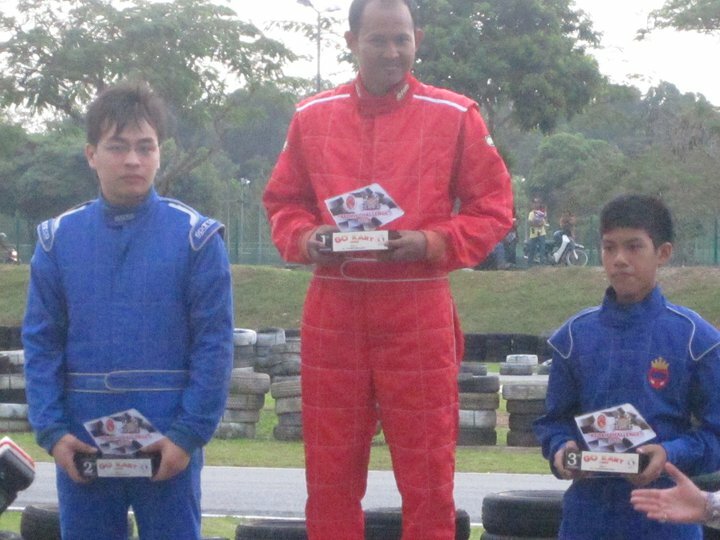 The race event was, Open Cub Prix, Series Production Cub Prix and FR125 Open Go Kart. 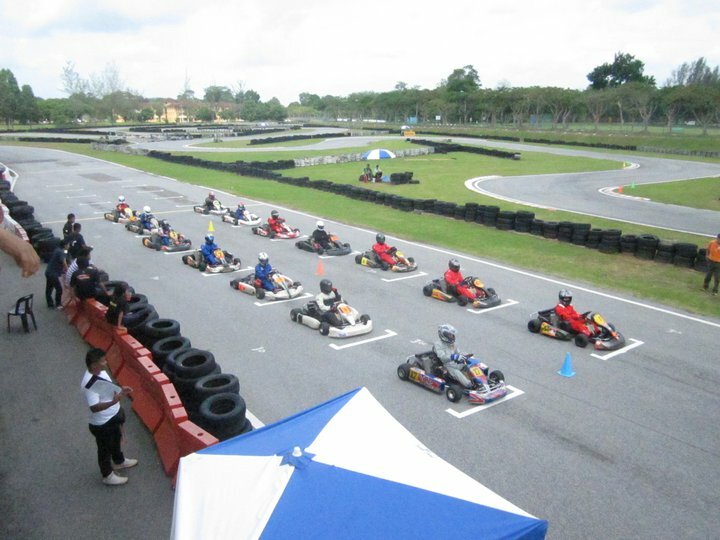 Get Linked from 83,000+ sites with one click. We would like to invite motorsports enthusiast to join our club as a member. 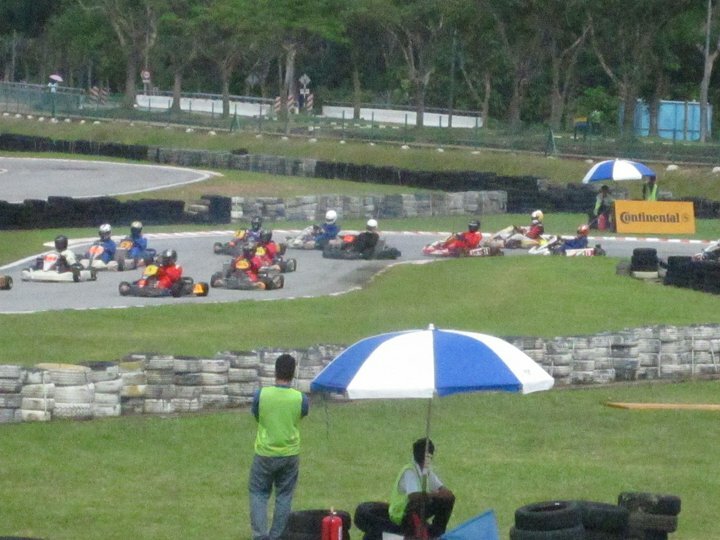 Who ever you are, and wanted to join us please download the membership form above and fill it up and please email it to - jonzdexx@yahoo.com. "Menggunakan teknik hijacking secara halal, saya telah berjaya menjana pendapatan 5 angka secara sambilan dengan tiada modal langsung!"